This will likely only be relevant to three people, but it amuses me greatly. I’ve always wanted to be a star! 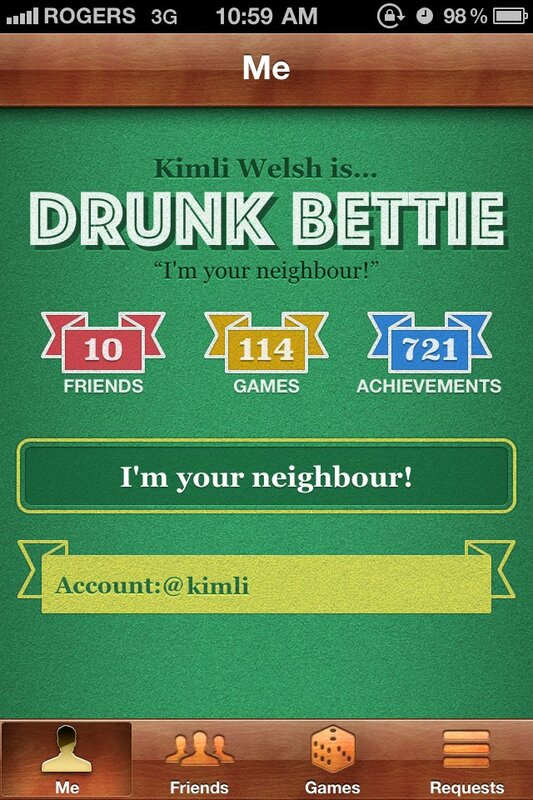 It’s a screenshot of my account information in Game Center (add me, by the way – as you can see I don’t have very many friends), and it kind of looks like a really crappy movie poster. The thought of starring as Drunk Bettie in a movie about her life tickles me a great deal. It could be an art house classic! Okay, time to go drink away my anger at the demo I just sat through. Bahahaha! As one of the three, I am *highly* amused.